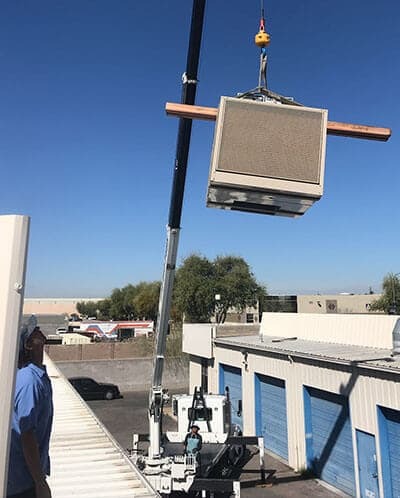 Expert HVAC services has been serving the Valley of the Sun with complete air conditioning and heating services since 2004 and continues to grow thanks to our loyal customers. A+ Rating from the Better business Bureau with reviews. More than 80% of new business is referred to us from previous customers. As a family owned and operated business we rely on our service to speak for us. 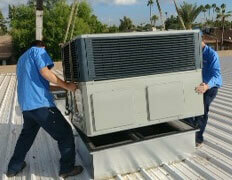 Expert HVAC Services can help you to finance your new air conditioning or heating unit! 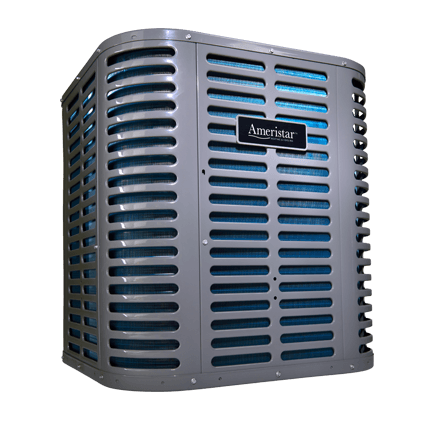 Expert HVAC can upgrade your current unit to a modern and efficient heating and/or cooling system with ZERO down on approved credit. Our application process is simple and can be completed entirely online. Fill out this form to begin the financing application process. 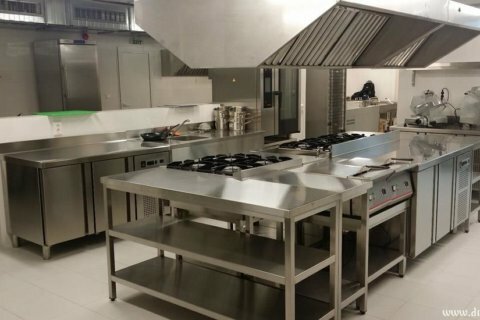 We have over 25 years experience in the heating, ventilation and air conditioning industry (HVAC). We believe in quality customer service. We are here when you need us to service both your residential and commercial properties! 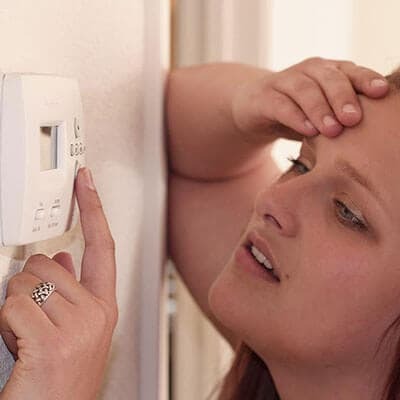 We offer high quality installation of residential and commercial air conditioning with the use of professional equipment and fine materials, at a lower cost. We provide a full range of repairing and maintenance of air conditioning systems, ventilation systems, light industrial and industrial split systems. Air conditioning systems are regulated appliances, requiring expert maintenance to properly function at the best rate of energy consumption. 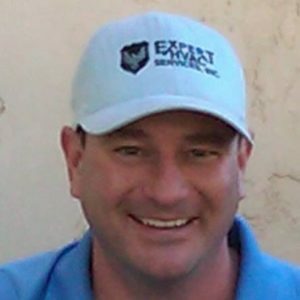 An annual inspection allows a technician to identify dirty coils and burned out contactors before they cause long term damage to your system. During the lifetime operation of the heating system there may be situations that require reducing or increasing the number of sections, or flush the radiator. Custom ductwork installation, ductwork cleaning, and rerouting of your existing ductwork for efficiency. 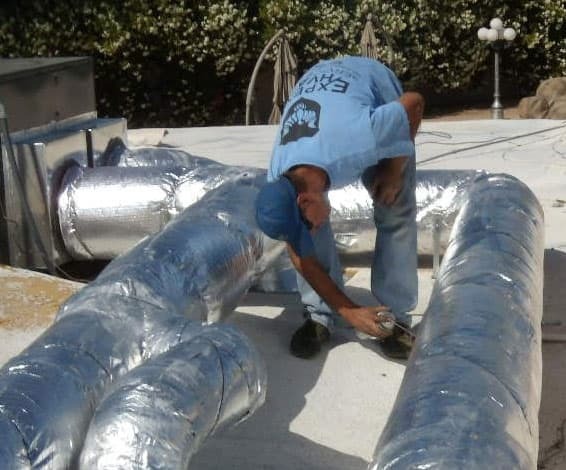 Our technicians specialize in installing ductwork in residential and commercial buildings, new construction, and additions. Great company and awesome service! Our business has been using them for years. The owner and staff have been great to us and they've patiently taken the time to diagnose and fix all our issues, thank you guys! Our furnace was not working properly and we needed an HVAC contractor since our previous one retired. 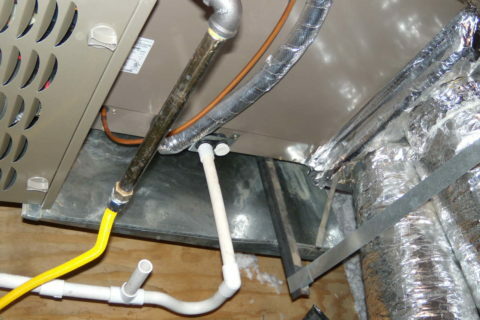 We found Expert HVAC through our remodeling contractor and we are so thankful. They are affordable and knowledgeable and helped educate us on our unit. I will be recommending them to our friends and neighbor.